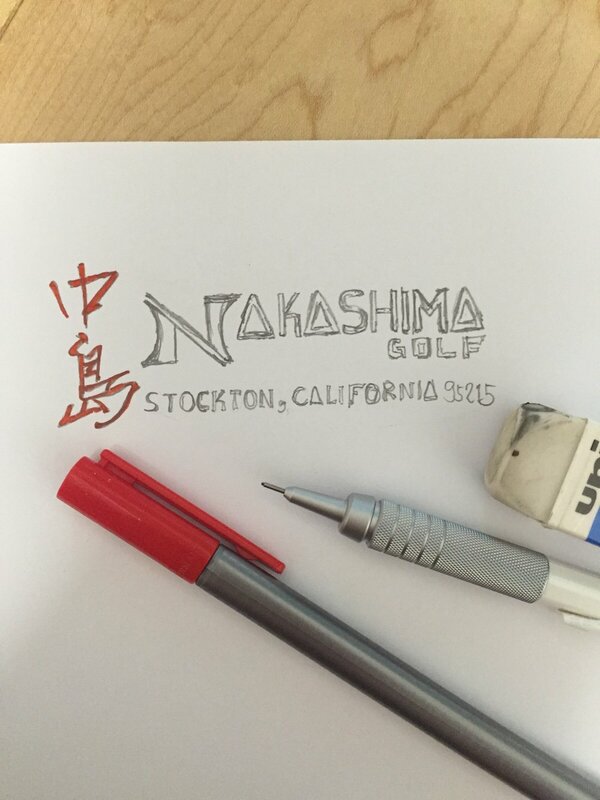 Nakashima Golf Studios have all top shafts used on the PGA and LPGA Tours. Graphite Design, Fujikura, Matrix, Mitsubishi, Oban and more. 500+ shaft in stock to try, test and buy with Nakashima Fit & Play Technology.